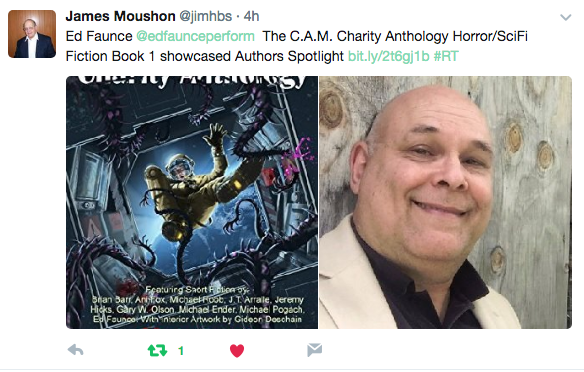 Check out some great fiction from various authors, including me, in the C.A.M. Anthologies put together by Michael Mathias to benefit charity and honor the memory of his late mother Carol Mathias. “Brainwaves” is a story I have been working on for a while that I am going to turn into a script. It is the story of a female police officer who after being diagnosed with a brain tumor suddenly starts channeling the thoughts of a serial killer. It’s a great story along with the others in the books. Plus it is for a good cause. Previous Ideas keep me awake.